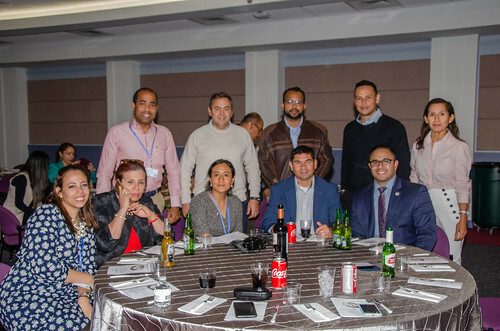 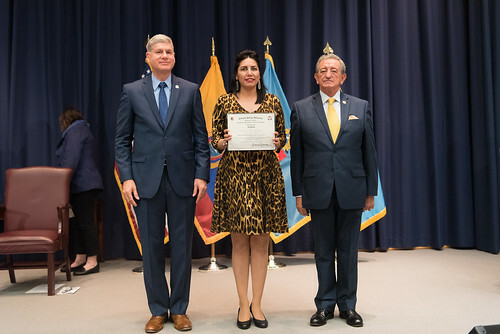 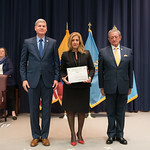 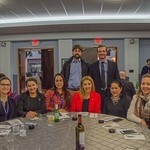 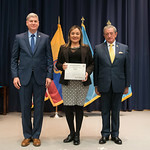 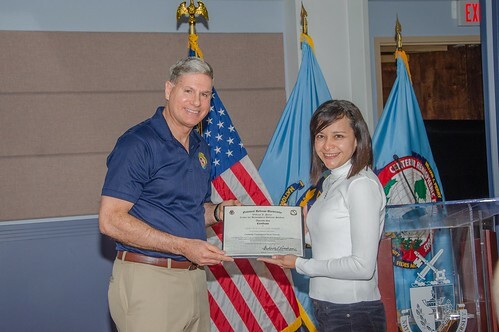 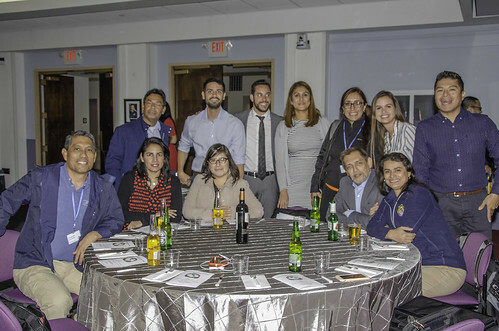 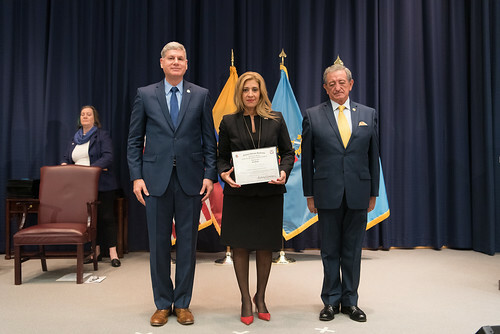 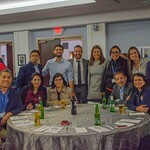 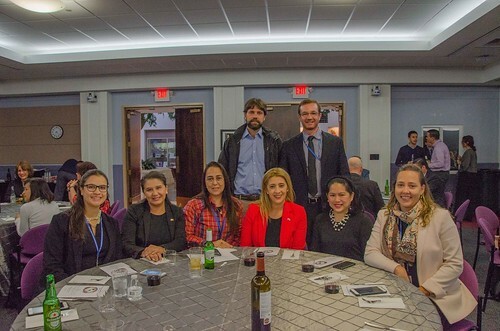 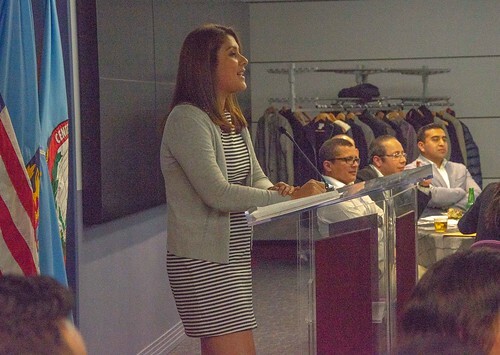 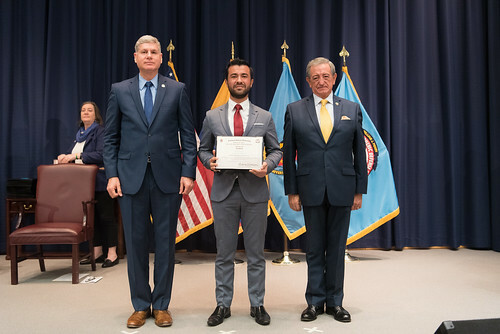 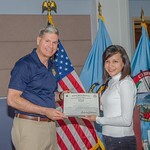 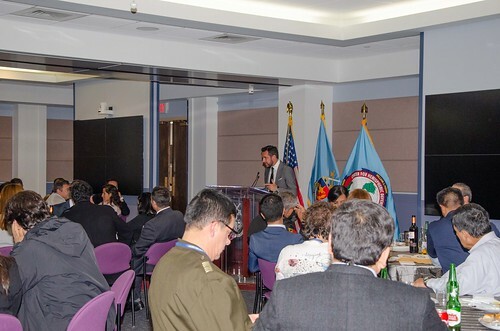 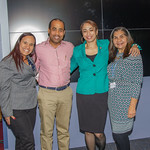 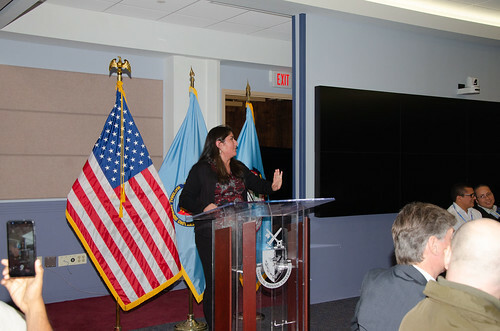 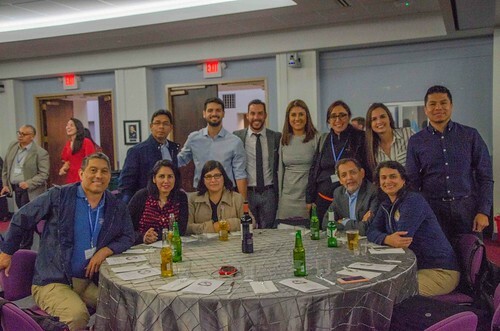 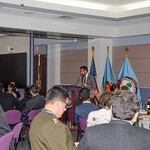 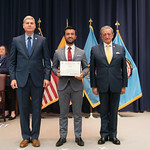 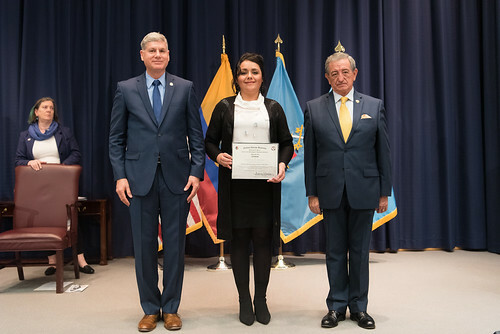 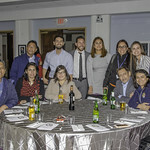 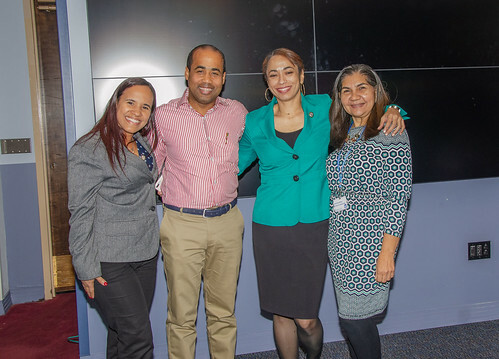 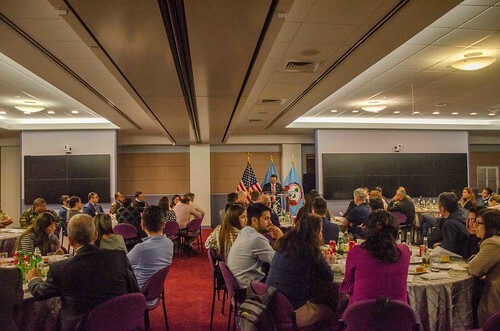 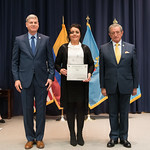 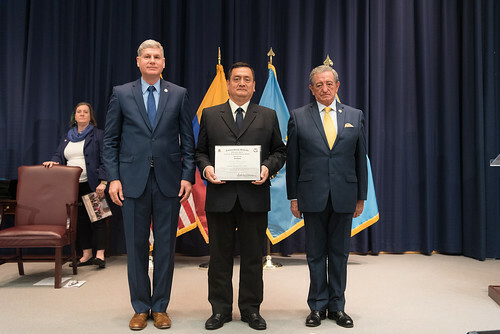 On Friday, March 29, The Perry Center celebrated the graduation of students participating in the 2019 Combatting Transnational Threat Networks (CTTN) and Human Rights and Rule of Law (HR/ROL) courses. 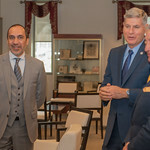 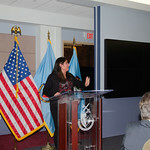 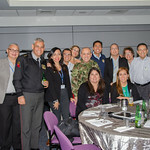 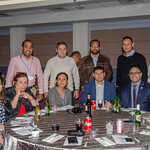 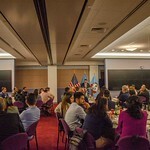 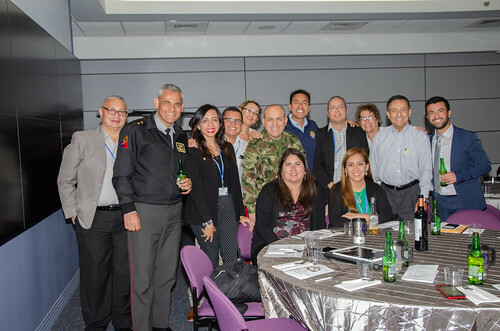 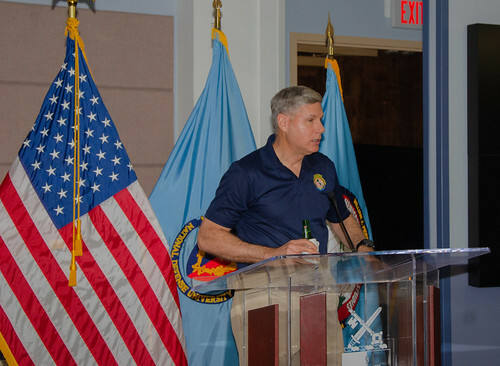 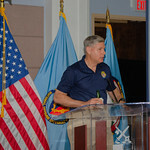 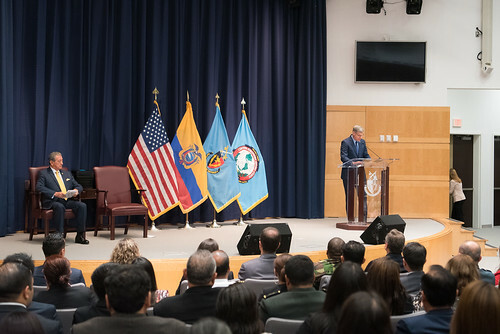 Attended by more than 80 civilian and military officials from across the Western Hemisphere, the courses featured lectures by Perry Center professors and notable agency and interagency guest speakers. 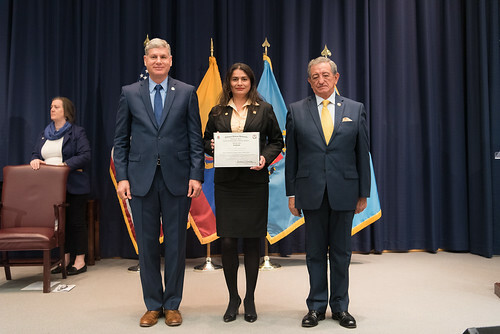 CTTN, directed by Professor Celina Realuyo and facilitated by Dr. Boris Saavedra and Mr. Ricardo Gómez-Hecht, is designed to examine Transnational Criminal Organizations (TCOs) and the defense and security threats they pose to the Americas. 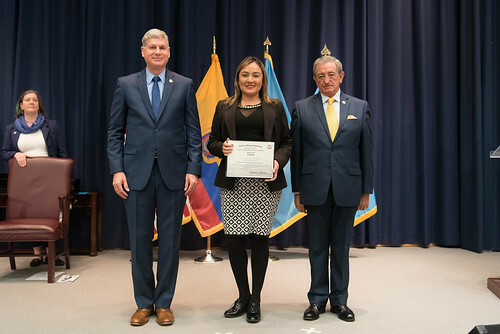 HR/ROL, directed by Dr. Bill Godnick and facilitated by Professor Pat Paterson and Mr. Walter Earle, is designed to engage both government and non-government professionals in complex topics relating to human rights and international humanitarian law. 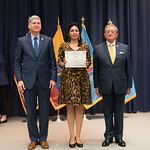 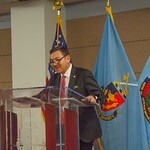 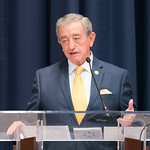 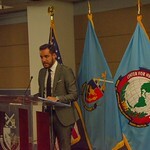 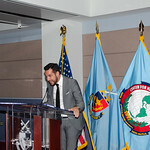 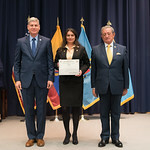 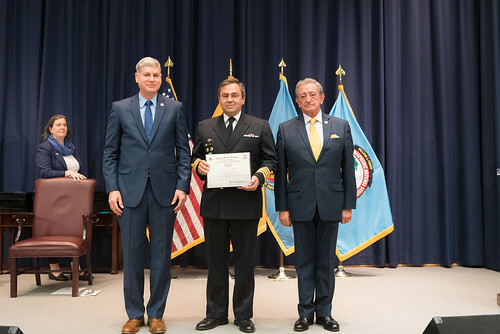 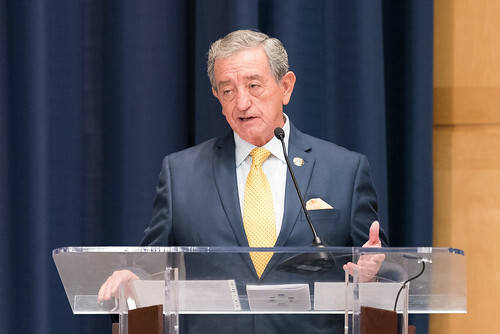 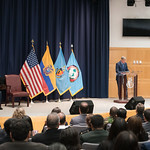 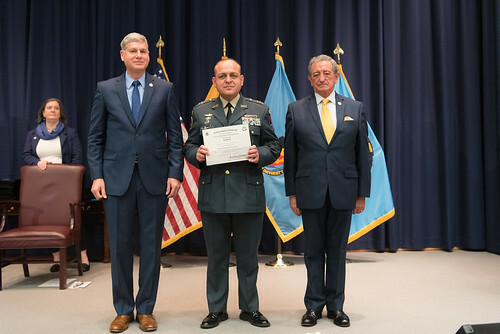 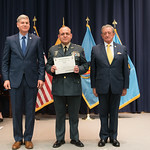 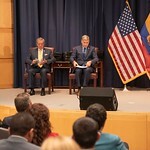 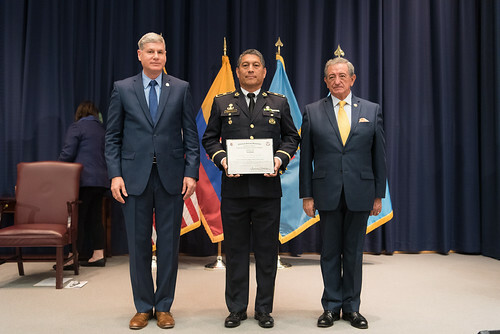 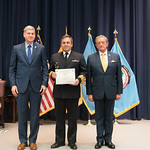 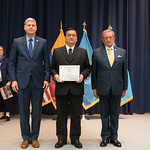 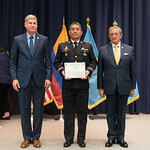 Ecuadorian Minister of Defense and former Perry Center Professor Mr. Oswaldo Jarrín addressed course graduates moments before they received their certificates, speaking to the need for cooperation, shared understanding, and mutually supportive networks of security and defense leaders in order to promote strong Rule of Law, and in combatting transnational threats across the Western Hemisphere. 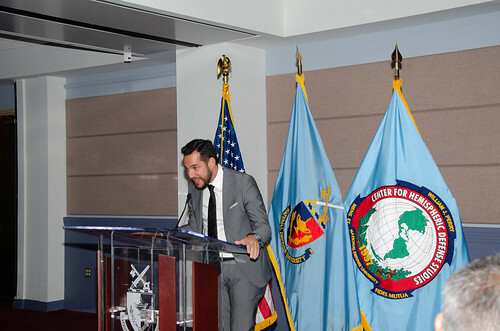 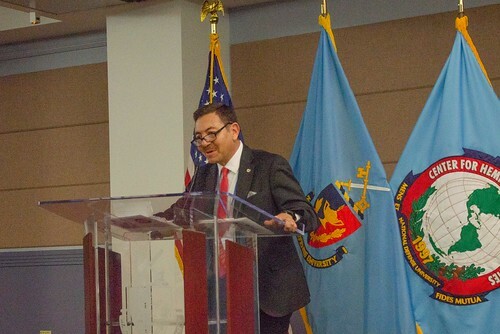 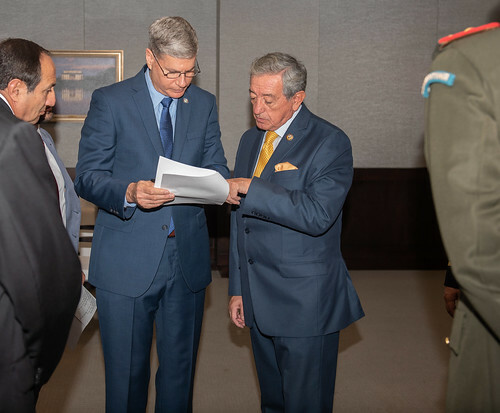 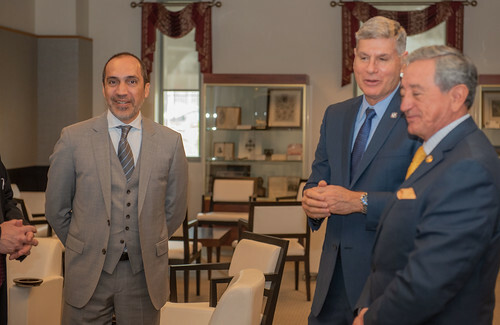 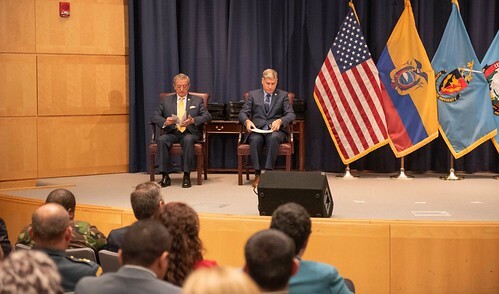 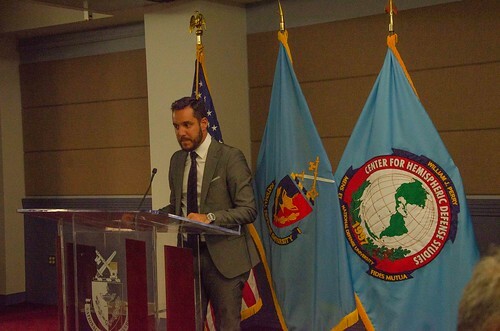 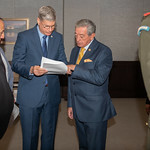 Minister Jarrín highlighted the importance of the relationships and networks built during the courses in maintaining strong partnerships for combatting future defense and security challenges in the Hemisphere.